The August Challenge: 31 Poems in 31 days! These new poems are so much more richer, tender, poignant and candid. I have taken a little artistic license to be a bit more imaginative with some poems. You’ll find it so much more raw and intense than my earlier work. I’m really growing into the Poet I was Destined to be. I just have to be searingly honest and it’s so painful because not only have I endured countless heartbreaking devastation but showing my poems to the world is like ripping my ruptured heart out of my chest and placing it on a board for the world to throw daggers at. It’s that unbearable for me. But it’s all I have. Notably they’re are not all sad poems, some are charming others romantic sans bitter-sweetness. I truly put my heart and soul into my poems so I pray that you would be kind to share, like, *reblog* and comment on any poems that resonate with you. I need the feedback (good or bad) don’t be shy. 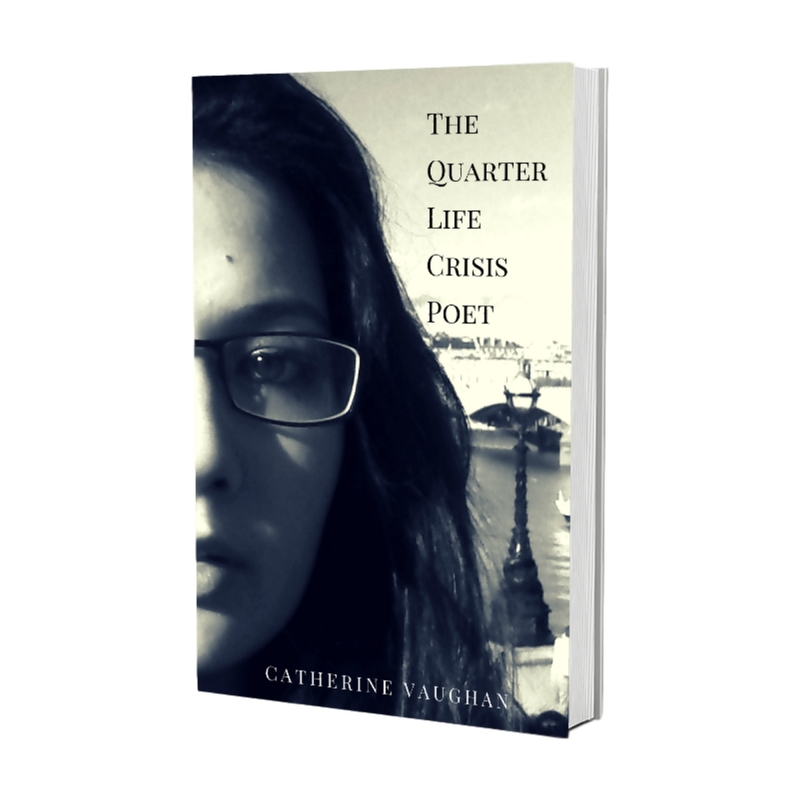 Kindly share my poems and tag me on Twitter @CattVaughan and view on Facebook.com/CatherineVaughanWriter. Please click Like and Follow while you’re there!